There are plenty of excellent initiatives and programs created to improve the quality of education in our schools. PBL (Positive Behaviour for Learning), H2L (HOW2Learn), Five Keys to Success, You can Do It… the list goes on. Great programs, but how to implement them? 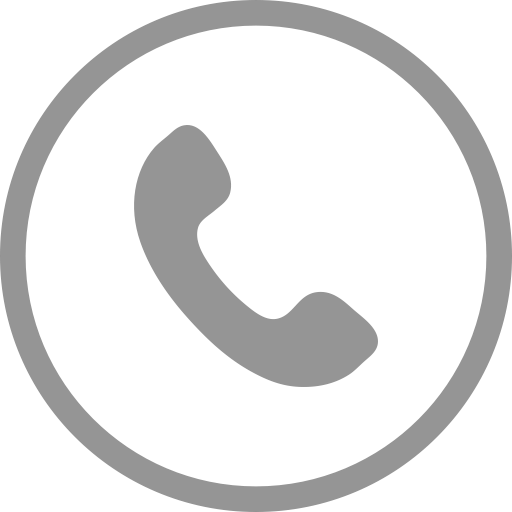 Michael Rathborne, principal at Batlow Technology School, a central K-12 school in the Snowy Mountains, is one of those principals who think outside the box. This time, Michael was thinking, ‘How do I promote and instil the five values of the HOW2Learn Program? 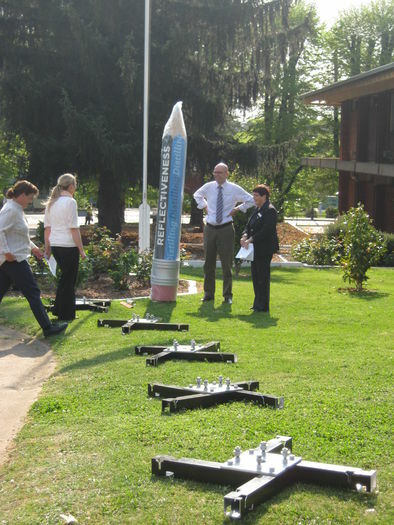 The rest of the team at Batlow Technology was mildly sceptical when Michael suggested installing some oversize, sculpted pencils on the school grounds. 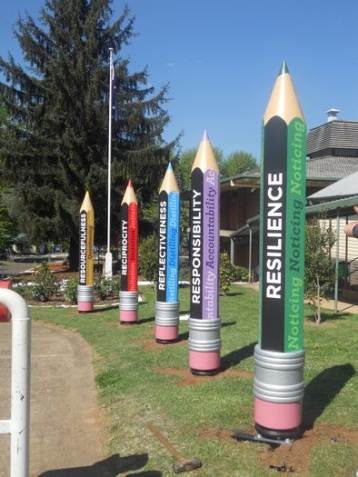 Each larger-than-life pencil would represent a value that the school was upholding. These HOW2Learn values are sometimes known as the Five R’s: Reflective, Resilient, Resourceful, Responsible and Reciprocal. To demonstrate to the staff what this unconventional idea would look like, Michael approached Danthonia Designs to design and create a ‘set’ of five three-dimensional school pencils, each celebrating a different school value. Danthonia Designs e-mailed Michael the designs right away. Even though the designs were impressive on paper, nobody was prepared for the effect these magnificent structural elements would have on the school grounds, much less the students. The arrival of all five school value pencil monuments created a sensation. Installing the EPS pencils (coated with a hammer-proof finish) was not only easy--requiring only a few hand tools--but great fun. The Kindies, certainly, weren’t about to miss out either. 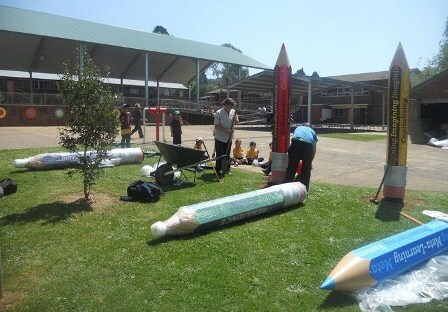 They brought out their lunch boxes and picnicked on the side while the giant pencils were put up, one at a time. Passing students, intrigued by the spectacle, yanked off their shirts, grabbed a shovel and helped to prepare the footings. When the footings were in place and secured, each pencil was mounted in turn. A quick dust off and the HOW2Learn Pencils were ready (just in time) for the photo opps at the Senior Formal because every senior insisted their picture be taken with a pencil.